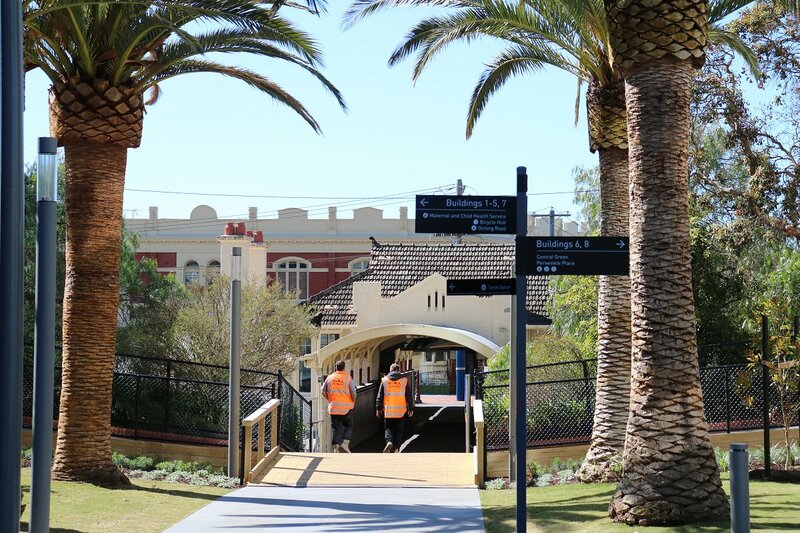 Toorak Park is the outcome of a decade of development overtones for an expansive and formerly underutilised site abutting Toorak Station. 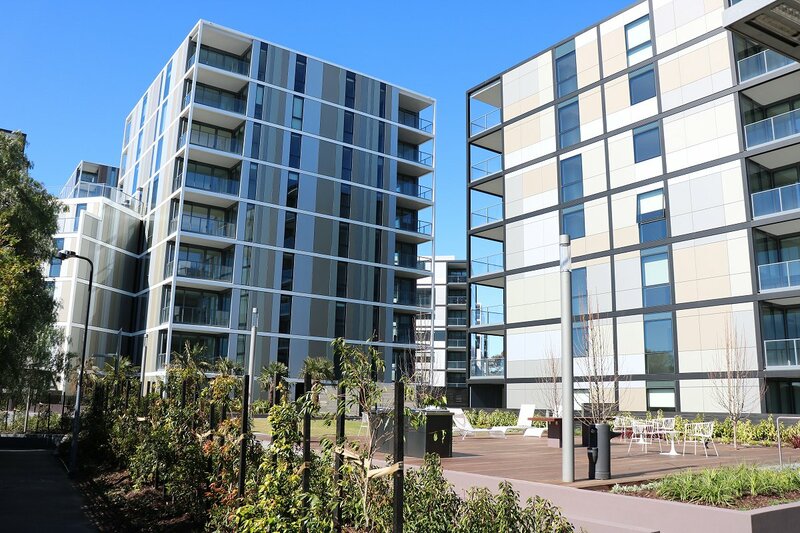 Few projects across Melbourne are larger in terms of site size, with developer Lendlease over recent months applying the finishing touches to 446 apartments and 18 townhouses across a host of buildings. What makes Toorak Park particularly impressive though is the extensive greenery and public permeability across its ground plane. 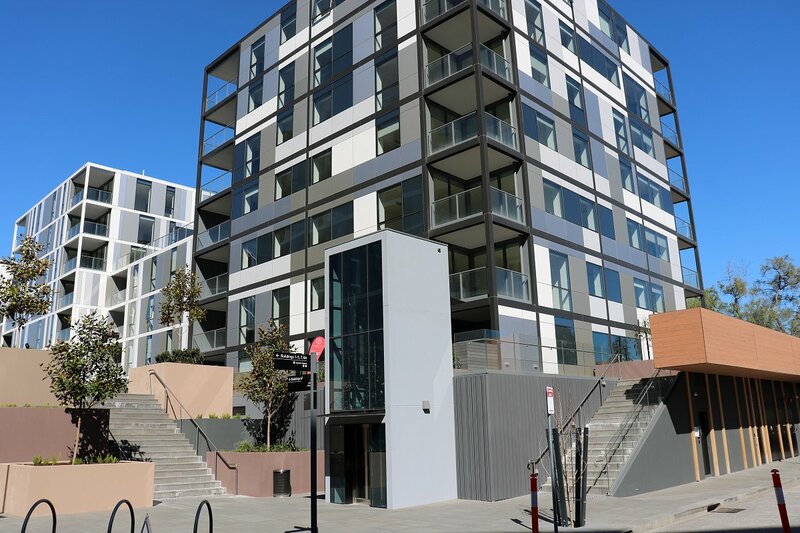 Often by necessity the vast majority of Melbourne's apartments buildings find themselves in a truly urban context; surrounded by other buildings they are small in footprint and often lack expressive, inclusive or even interesting public realm outcomes. Toorak Park is at the opposite end of the scale; it is not an outwardly flashy development but when roughly 35% of the site's 2.5 hectares has been seeded to green areas or parkland, it becomes an excellent public outcome. 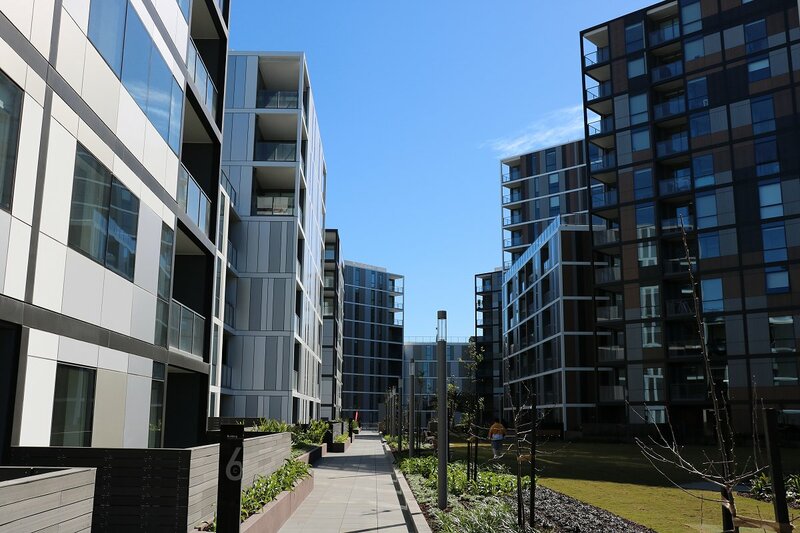 The development team consists of Lendlease as developer/builder, Denton Corker Marshall as architect, Carr Design Group account for interiors and Tract Consultants who devised the project's landscaped areas. Various buildings up to 12 levels dot the site, and generally present with the same architectural form and expression. 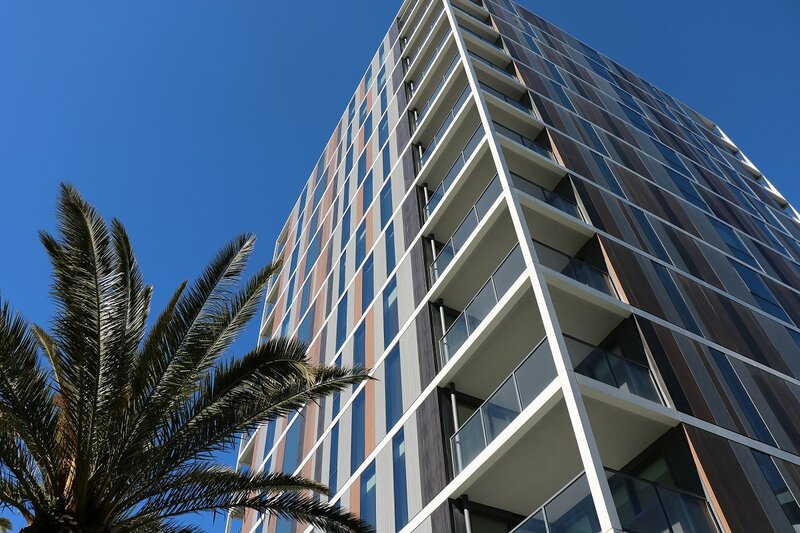 Whilst they may not rank as among the most impressive buildings in Melbourne, the format and execution across the project's ground plane is deservedly worthy of praise and equal to any that Urban Melbourne has reported on in recent years. 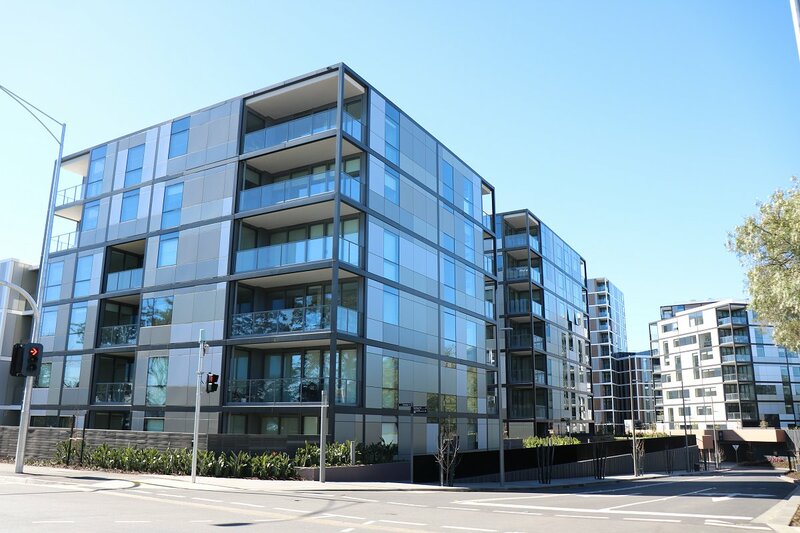 The development is bound by Orrong Road, Toorak Railway Station, Osment Street, Toorak Park and Victory Square Reserve. 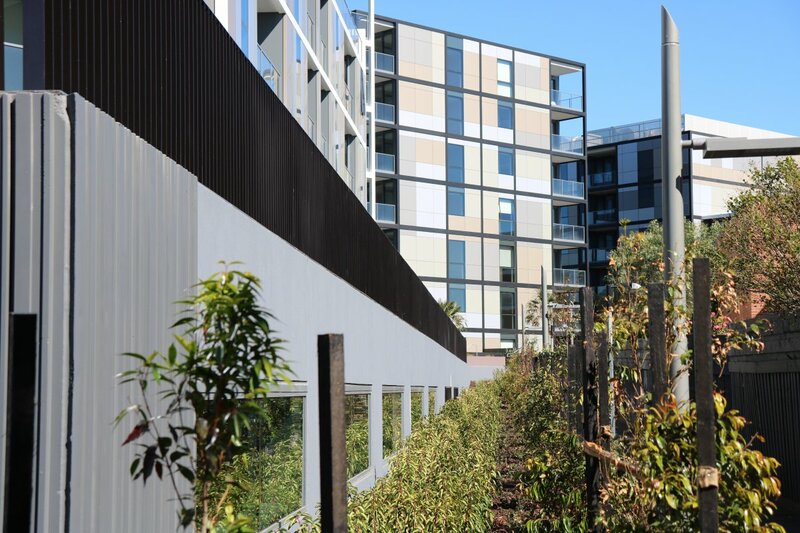 Greenery, permeability, and wayfinding are all present, as is a new alternative route in accessing Toorak Station and Beatty Avenue via the heart of the site. 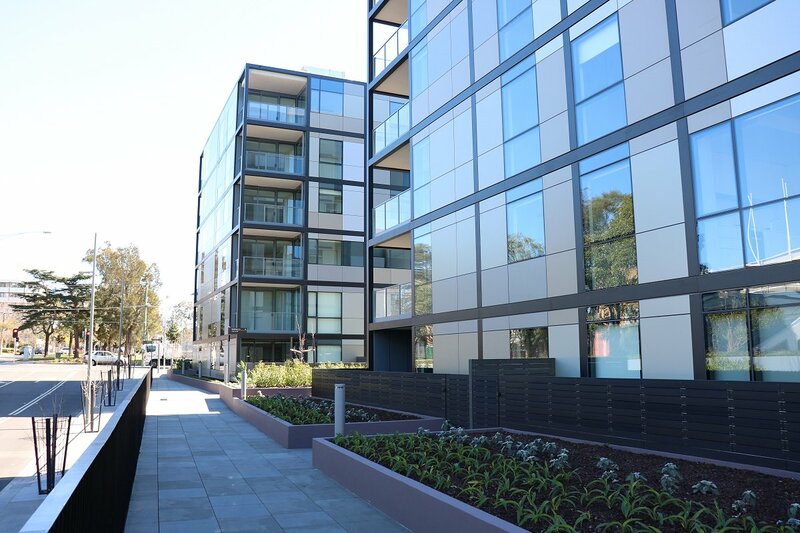 Toorak Park is a shining example of the accord that can be achieved when new development is inclusive of publicly accessible green spaces. 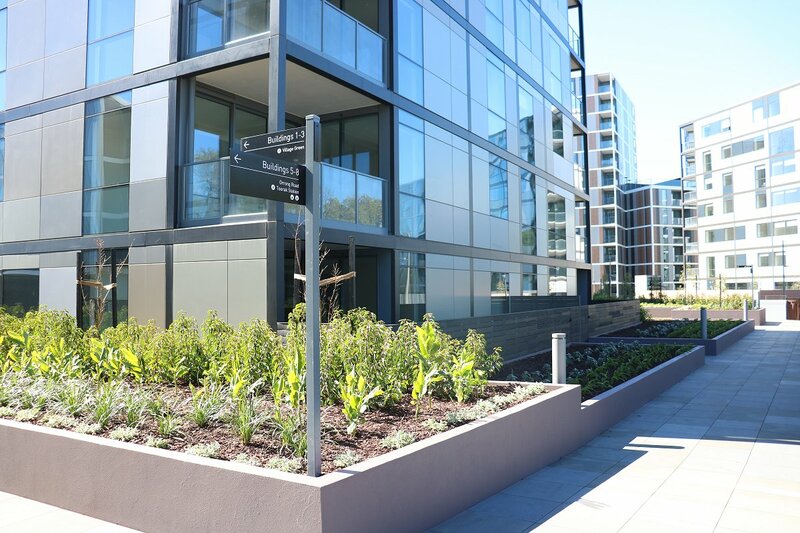 Wide, clear and well-signed paths, an immense number of plantings right across the development and the separation between vehicle access and pedestrian space are all on show; the latter is especially noticeable and makes for a quiet and safe experience when walking through the finished product. The pre-existing pedestrian link from Orrong Road to Toorak Station which flanks the site's northern border is a prime example of what effective landscaping can do. 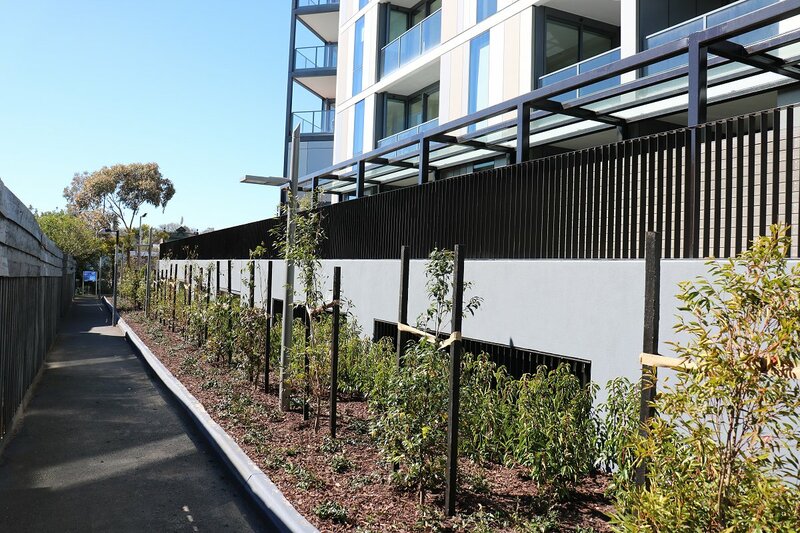 The narrow passage formerly lined by cyclone fencing now enjoys stepped layers of greenery that provides a lit and safe pedestrian space, whilst also masking the necessary security and privacy measures for residents directly behind. During the project's sales campaign Tract director and landscape architect Mike Stokes was quoted as saying "We create landscapes that grow old gracefully. 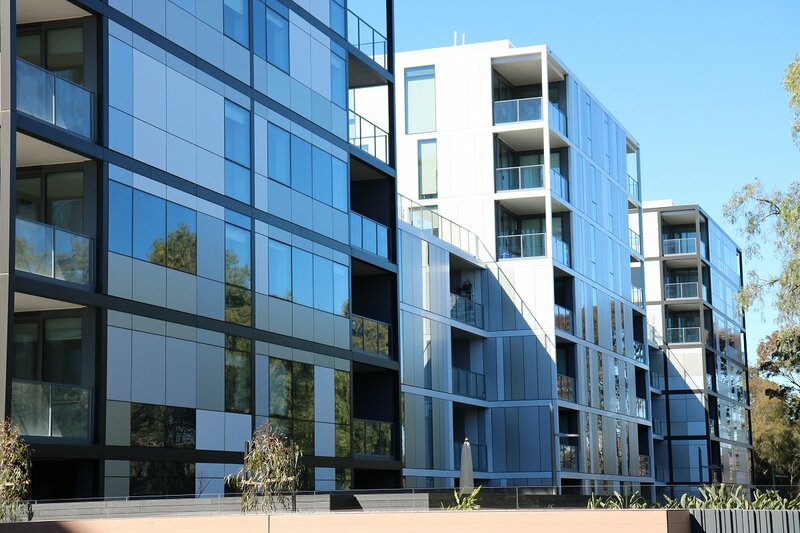 We were mindful of the spaces between all the buildings, and responded to leafy surrounding suburbs, such as Toorak, Armadale, and Prahran." 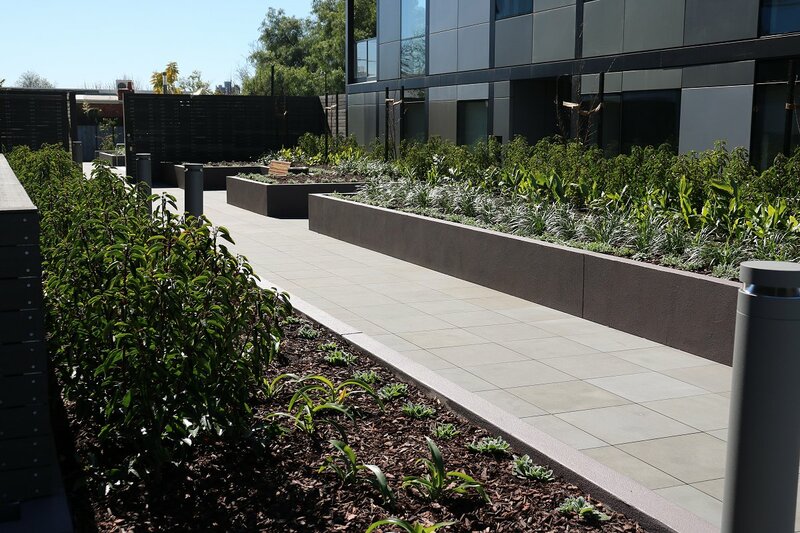 Once the new plantings reach maturity and the overall development is 'worn in', it will be interesting to see just how gracefully the landscape around Toorak Park ages, given how impressive it is right now. See below various images of Toorak Park taken during August. I am not too sure I would call this a shining example of a god outcome for this site. 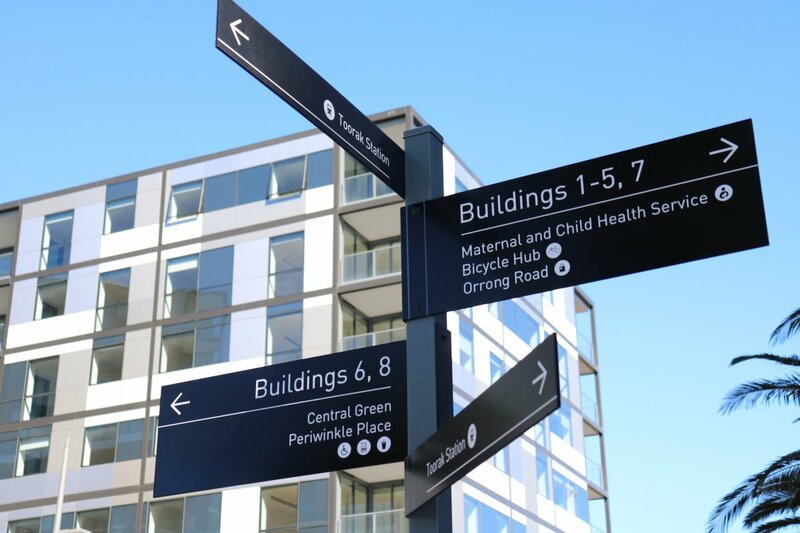 Let's put aside the poor architecture of the buildings and the excessive height for a minute.... the treatment of the northern pedestrian path and the connection from Orrong Road and to Toorak Station is very poor. The northern pedestrian path should have been widened, with a new surface and better passive surveillance with townhouses running along there and having entrances off that widened path. At the moment, we have a large landscaped area, with elevated passive surveillance, not making this path safer at night. The new pedestrian entrance from Orrong Road seems to have been an afterthought, with vehicular access being the primary consideration here. The pedestrian paths are elevated and there is no connection to the roadway. The new entrance to Toorak Station does not respect teh heritage station building let alone the contemporary design of the new development, but rather a cheap and poorly executed attempt to provide a tokenism entry point. This entrance should have been celebrated yet it really isn't. And the pathway running along the railway line is also treated poorly. I suspect this is all due to the arguments between the council, residents, state government and transport authorities, not coming together to develop an agreed plan that would have generated a cohesive and integrated and acceptable outcome for the wider community. As an owner of property nearby and former resident of the area it is difficult to explain how awful the outcome is. The vehicle access from Orrong Road epitomizes the true priorities of this development. 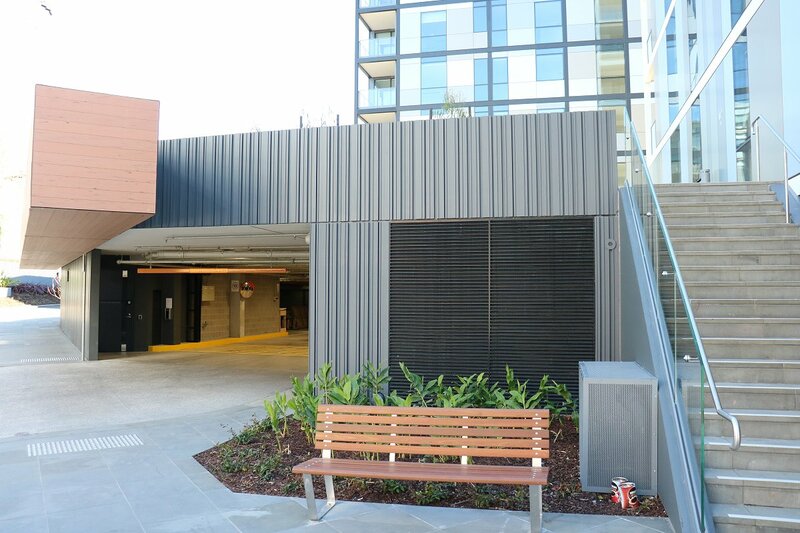 Despite promoting the strong connection to public transport options, the driveway presentation is shameful. Toorak Railway Station is still a bypass station for most trains and there has been little of invisible lobbying to change this or provide more regular bus and tram options. If "public permeability" was truly desired, a significant area of open space should have been handed over to public ownership, presented at the street and connected to the existing oval. 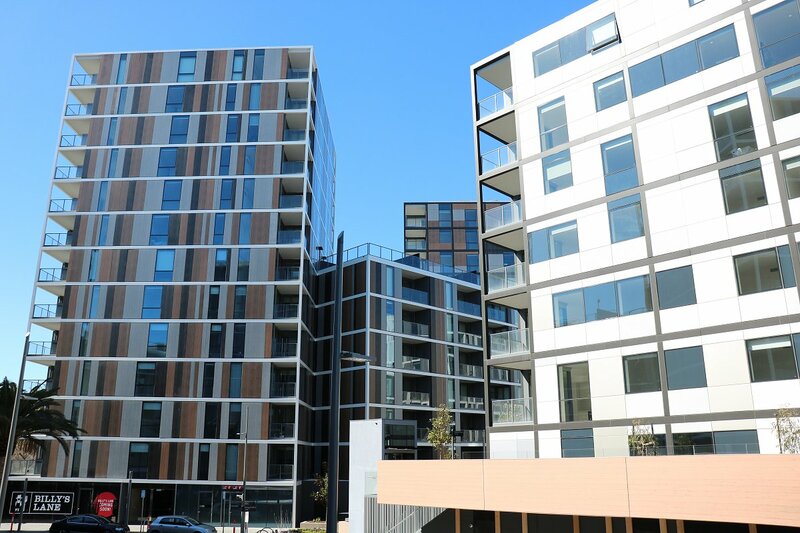 This development can be used as a perfect example of the failure of the Planning appeals system and the absolute disrespect of the community by the developer. A very strong local community, who could see the likely outcome from history elsewhere, were treated as mere NIMBYs but can now be justified in there opposition to this. 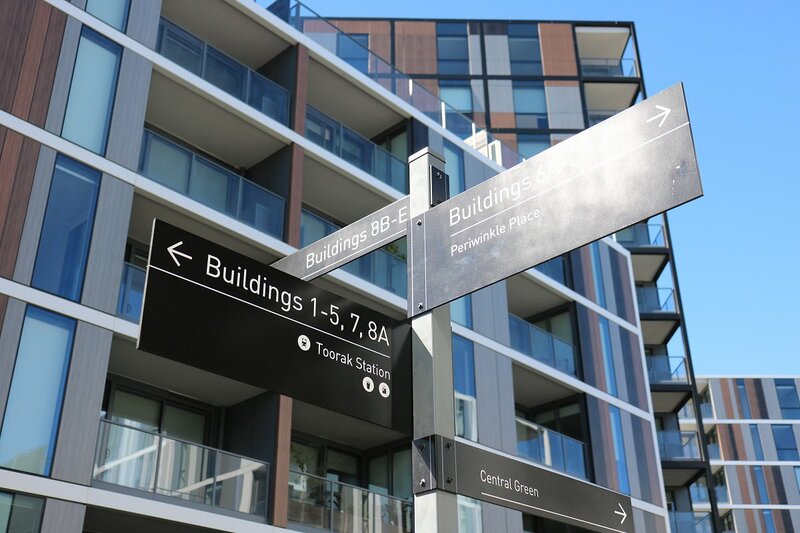 The Planners involved, like most intensive developments in Melbourne, have been complicit with developers in cobbling together just words to justify an investment outcome instead of a genuine design solution. For such a significant and now completed project there is very little commentary on this website about it.